In our earlier blog series on government contracting, we looked at how small businesses can enter GovCon, factors contractors must include in an award-winning proposal, and tips to succeed in the government contracting world. But government contracting is more than just putting together the ‘perfect’ proposal. It requires hard work, persistence, and immense networking to bag a government contract. 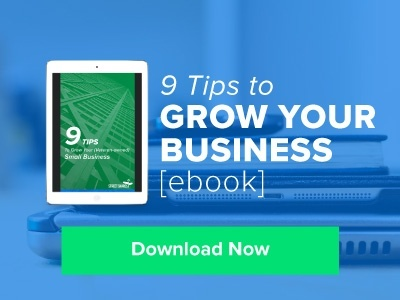 While you may think you are prepared to enter this domain, failing to adhere to the rules and regulations can have an adverse effect on your business. 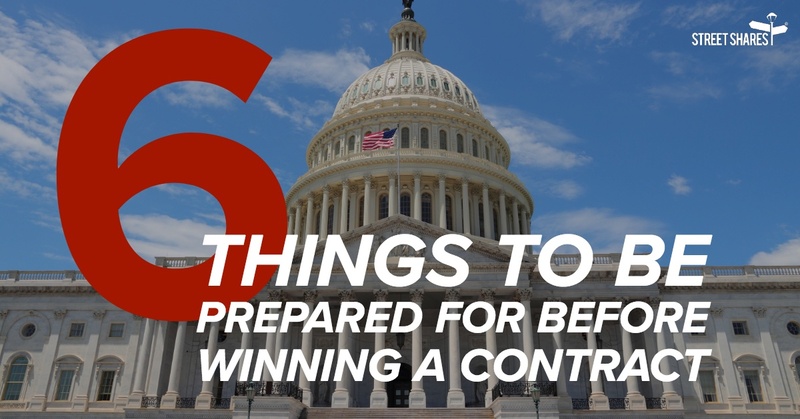 This time, we present six things you should be prepared with in order to win a contract. Like any other job, a strong past performance is highly revered. The government also wants reliable contractors with a proven track record to do business with them. Your past performance with customers in the public and private sectors is an essential criterion they consider. Not only should you present relevant work examples but also substantiate them with meaningful results that can aid the selection process. Typically, two years of steady past performance is what is required to be awarded a contract. The worst situation to be in is to win a contract but not have the adequate financial resources to fulfill it. The government usually pays 30 to 60 days after receiving your goods or services. Thus, it is important to plan and consider funds for operations expenses, such as paying your employees and suppliers. SBA can assist you with your financing needs. They run several financing programs to provide loans to small business owners. You can also look at alternative options like purchase order financing, which is beneficial for wholesalers who have large purchase orders and need funding to pay suppliers, or contract financing, which is an advance on your invoices that can be used to pay for expenses like payroll and equipment. From sales and marketing to managing admin work and human resources, you will need a strong team to fulfill the contract and thrive. So, make sure you staff is able to cater to the demands of the government. If you do not have enough manpower and are worried about costs, then you can also look at outsourcing these services. Another recommended alternative is collaborating with other businesses with complementary products or services and bid on government contracts together. This way you can leverage each other’s strengths and gain experience in the process. 4. Adopt a systematic approach. A systematic and planned approach takes a business a long way. Ensure your administrative, accounting, and operational processes are functioning in an orderly manner. From the filing system to managing financial statements and other important documents, your business needs to have all the essential processes in place to run effectively. It is important to maintain a website for your business and be present on social media. This is the best and most cost-effective way to showcase your strengths and services and make yourself known to government agencies. While trade shows and cold pitches are essential, having a digital presence in today’s world also proves to be beneficial in securing government contracts. Spend time building relations and strategic alliances with other businesses and contractors. Making the right connections in the field of government contracting tends to work well, especially if you are a small business owner. Attend government networking conferences and similar events to meet people you can collaborate with in the future. Want to learn more about government contracting? We bring you The Government Contractor’s Handbook. Curated by the experts in contract financing, the buyer and seller’s marketplace, data intelligence and management, and proposal writing, this ebook is a resourceful guide for all veterans and small business owners who wish to explore the world of government contracting.